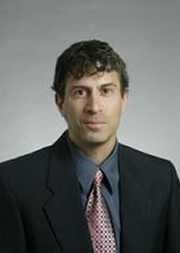 Prior to joining the Simon School in 2011, Kaniel was a faculty member at Duke University and the University of Texas at Austin, and was a visiting scholar at Stanford University. Professor Kaniel has research interests in the areas of asset pricing, financial intermediation and investments. His research is focused on understanding mutual funds investment decisions and how they impact security prices, the impact of endogenous community effects on investors’ investment decisions and equilibrium prices, and the predictive role of changes in trading volume and investors’ order flow on security returns. Report on Are Mutual Fund Managers Paid for Investment Skill? So What Orders do Informed Traders Use?